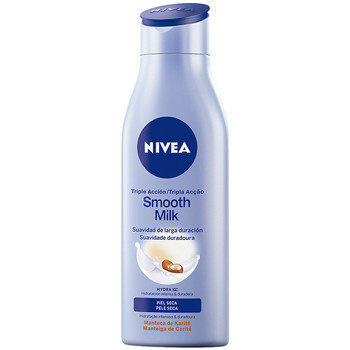 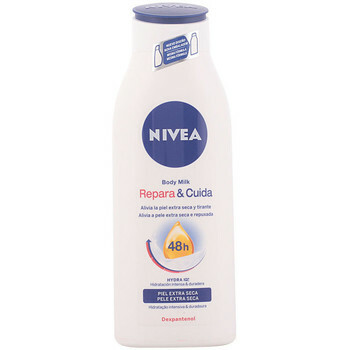 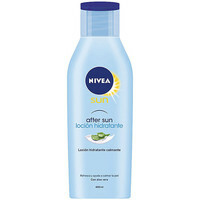 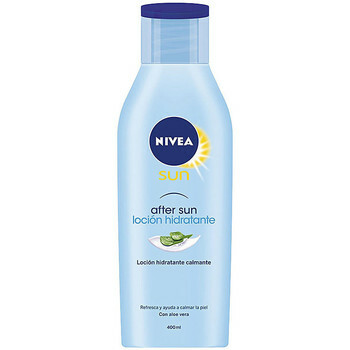 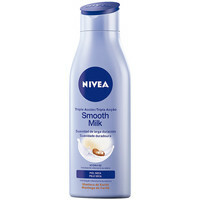 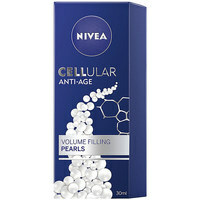 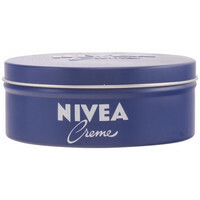 NIVEA - Accesorios, Beaute mujer NIVEA - Envío gratis con Spartoo.es ! 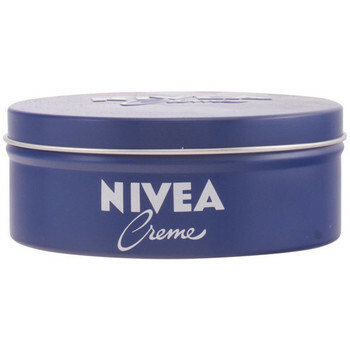 Stress Protect Deo Roll-on .. 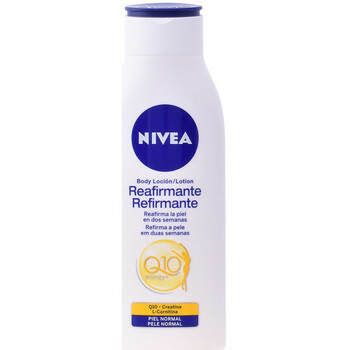 Talc Sensation Deo Roll-on ..
Q10+ Reafirmante Body Milk Pn..